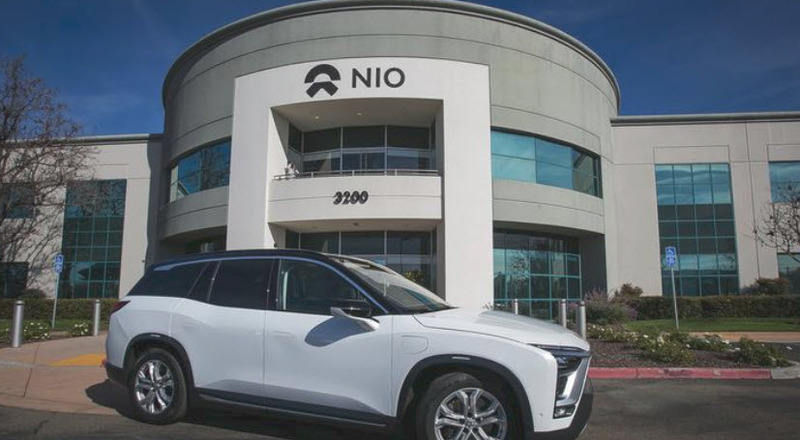 NIO, a Chinese EV startup, is doubling down in North San Jose. They are moving into a 100,362 SQFT building at 3100 N. First Street, which was previously home to Broadcom and Hitachi. NIO already employs 520 people in San Jose, so this is a positive sign that more high-tech jobs will be opening up soon. NIO currently only manufactures a single car, the EP9. It's a $1.2M supercar with 1,341 horsepower that currently holds the electric car record for the Nurburgring and for the fastest autonomous lap at the Circuit of the Americas. Like Tesla they decided to start with a halo car and work their way down to cars the masses can afford. Their next car will be a 7-seat SUV called the ES8 that will compete with Tesla's Model X.
NIO has already raised $1 billion and are rumored to be gearing up for a US IPO that could raise another $2 billion. It's clear that the auto industry is going to look a lot different in 5-10 years than it does today. If NIO turns out to be another disruptor like Tesla, then San Jose has a lot to gain as the brand grows.